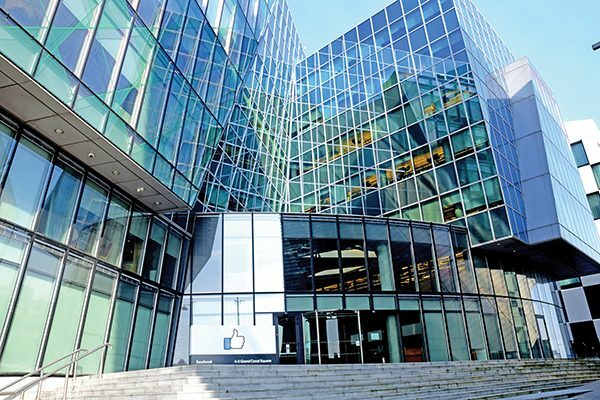 The tax affairs of locally based IT giants Facebook and Google hit the headlines late last year when it was revealed that both firms paid remarkably low tax rates on huge profits generated in Ireland in 2015. If as critics suggest, these large tech companies are not paying their fair share of tax in Ireland, NewsFour asks: do they benefit the local community in any other significant ways? Google Ireland Ltd paid taxes in 2015 on profits of €341m, a tiny percentage of the company’s Irish revenues of €22.6bn. Google Ireland Ltd is one half of Google’s ‘double Irish’ tax structure, a controversial arrangement that exploits loopholes to allow taxable revenue from other countries to be re-allocated to offshore tax havens so as to avail of even lower tax rates there. 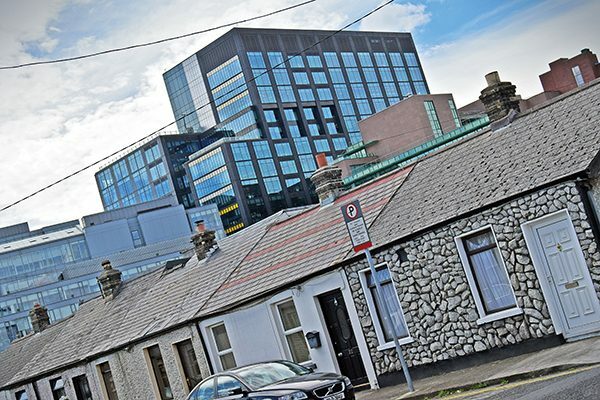 All this occurs against the backdrop of an accommodation crisis in the Dublin 4 area that is in no small part driven by a housing demand from workers in new local industries, who are snapping up properties while driving rents up across the board. Given the ‘mixed blessing’ of having large tech firms moving into the area, which create employment while at the same time negatively affecting the rental accommodation market, NewsFour decided to enquire into how both Facebook and Google contribute to the local community directly, if not by paying reasonable levels of tax on profits generated here in their host country. A spokesperson for Facebook explained to NewsFour that as part of its efforts to benefit local communities, the company works in partnership with The Early Learning Initiative (ELI) at the National College of Ireland on the work they do with local communities to address disadvantage through a comprehensive programme that provides for children, their parents, families, and educators. The spokesperson explained that each year Facebook takes part in a mentoring programme, which sees 55 volunteers from Facebook work with over 90 students from schools in Ringsend and East Wall for five weeks. The volunteers and students work on workplace skills such as listening, responding and presenting. In addition to the Mentoring Programme, monetary donations and donating laptops, Facebook also works with the ELI team to support promotional and fundraising awareness through campaign development and ad credit. At Christmas, Facebook hosts a party for families in the Parent Child Programme. The company takes part in the Focus Ireland, Shine a Light Campaign to raise vital funds and to stand in solidarity with people experiencing homelessness in Ireland. Last year, 45 people slept out on Facebook’s rooftop balcony and raised over €23,000. The company holds a company fun-run to raise funds for the Crumlin Medical Research Fund (CMRF). In 2016, they also held awareness and fundraising events for UNICEF, DSPCA, Debra Ireland, Suicide or Survive and Pieta House, the spokesperson said. 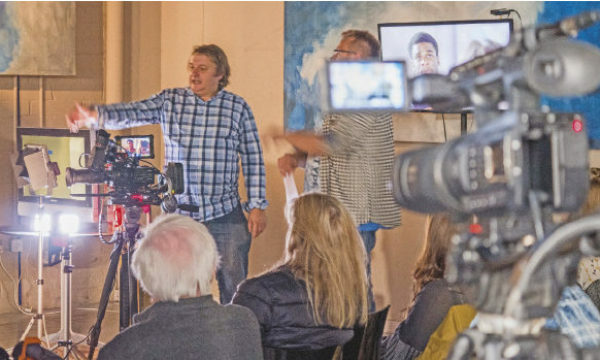 Google responded to NewsFour’s enquiry into how it engages with the local community by stating its policy that, “at Google Ireland, we care about and support the communities where we work and live. A spokesperson explained that GooglersGive is the company’s outreach programme for charities. It matches the donations of volunteering time and money that employees donate to charities and other public benefit organisations. 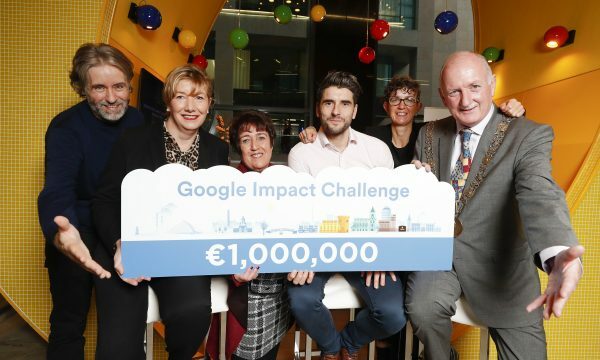 It was explained to NewsFour that in 2016 Google matched over €600k of Google worker’s donations to charities and that Google employees volunteered almost 8,000 hours of their time to NGOs, including local charities and schools in the Ringsend area. So, as with elements of Facebook’s programmes, the scheme appears to put considerable emphasis for charitable and community involvement on voluntary efforts from the company’s workers. The scheme benefitted Marian College; ‘Age Engage’, a mentoring programme for local older residents; and other volunteering projects with local community groups. The company considers that it is “helping to build a sustainable, world-class start-up ecosystem in Dublin through mentorship, support of community programmes and facilitating access for Irish start-ups to world class… entrepreneurs’ programmes.” They seek to do this by “working closely with our TechHub partner, Dogpatch Labs, and the wider start-up community supporters, to nurture and grow the next generation of innovators”. A Google education scheme is “centred around supporting Ireland to become a centre of excellence for Computer Science and STEM education.” This proceeds through partnerships, grants, programmes for students and teachers, and volunteering. A partnership with Trinity College saw a new Postgraduate Certificate in 21st Century Teaching and Learning delivered. Google.org supported a public call for innovation operated by Social Innovation Fund Ireland called ThinkTech. This call offered an award fund of €750,000 divided between three or four innovative solutions that use technology to solve critical social issues in Ireland. The award consisted of €600,000 in grants and €150,000 in non-financial support targeting growth, including a package of Google assistance and a €500,000 grant, that was matched by the Irish Government, totalling €1 million. Google hopes the partnership “will support social entrepreneurs, non-profits and individuals to enhance their impact through the use of relevant tools and resources in the digital world”. The scheme then is geared towards an indirect free market/ entrepreneurial model of intervention that will presumably benefit wider Irish society, if the digital entrepreneurs it seeks to create happen to pay their taxes here. In addition, NewsFour was told that Google have been major supporters of Dublin Science Gallery on Pearse Street, providing a grant of €1million in 2012 and grants to provide trips for students from disadvantaged areas to the Gallery. Company employees also provide support and are involved at board level in the Science Gallery. Given that both Facebook and Google pay relatively little tax in Ireland compared to their global turnover, there is a view that it is not unreasonable to expect these highly profitable companies to engage with local community groups in a planned and coherent way to invest in creating sustainable communities in Dublin 4 that are open to technological and industrial innovation, while maintaining and celebrating the area’s distinctive docklands identity and its existing cultural, social and community resources. 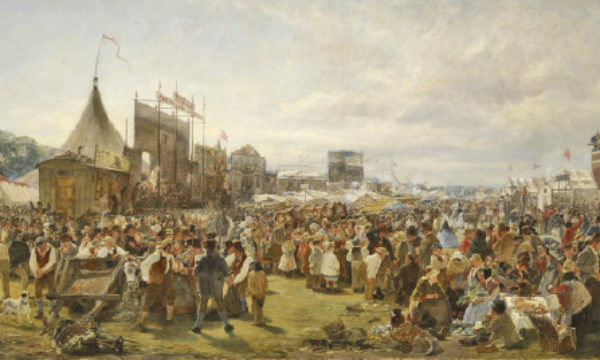 This will require planning, targeting and coherent social policy from the companies, that should be arrived at through consultation between the companies and local community groups, and it should involve detailed studies and consideration of how the presence of both Facebook and Google impact the community. This process should be subject to periodic strategic review. 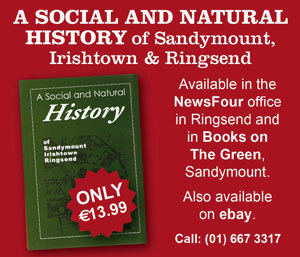 There should be consideration of both the positive aspects of local industry creating local employment, adding to the local economy, and contributing to local community projects; but there should be consideration also of how they might address effects that can negatively impact the wider local community in essential areas, such as local accommodation rental costs and the economic disadvantages that block access to education and employment. A lack of joined-up planning around how large industry might integrate within the pre-existing Dublin 4 communities in mutually beneficial ways is not in the long-term interests of the community, nor indeed the industries that they are host to.